The Wellcome-HRB ICAT Programme welcomed our new cohort of Fellows at our Induction event at the National University of Ireland buildings on Merrion Square. 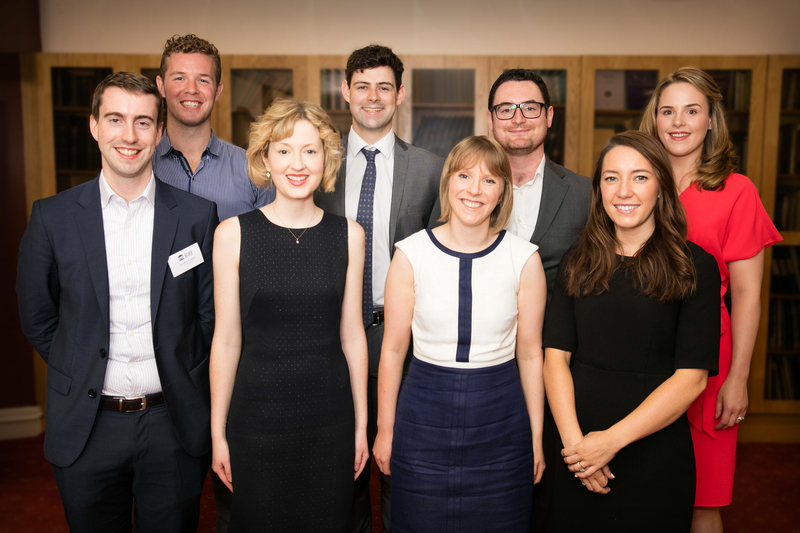 The eight incoming Fellows are enrolled in higher specialist training in General Paediatrics, Radiology, Nephrology, Haematology, Medical Oncology and Clinical Oncology, and have wide-ranging research interests. The annual Induction event is a great opportunity to get the Fellows together and to introduce our new cohort to the Programme. The two-day event included talks and workshops on several topics including research ethics, selecting supervisors, online research profiles, writing high impact scientific papers, developing research concepts and feasibility in research. We were also delighted to be joined by interns appointed to the Academic Track for Internship. 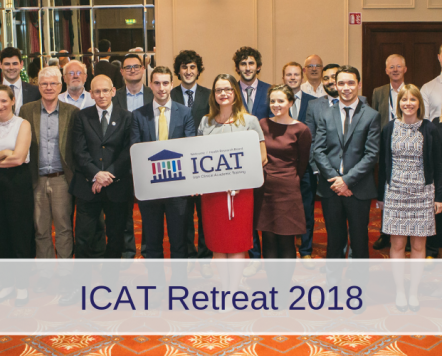 ICAT organises several events throughout the year for the fellows, including the annual Induction event, an annual scientific Retreat and monthly meetings hosted by each participating academic institution across Ireland. Wellcome-HRB ICAT Fellows embark on Year 1 of the programme in their institution of choice (TCD, NUIG, UCC, RCSI, UCD or QUB) and can use this year to investigate ICAT PhD supervisors, to develop a PhD project proposal, to design and conduct a mini-project, and have access to a large curriculum of educational modules. ICAT fellows will spend 70% of their time in clinical training in year 1. If approved to proceed, ICAT Fellows register for a full-time PhD in their supervisor’s institution in Year 2. ICAT Fellows will benefit from continuing mentorship from their appointment until complete their PhD and clinical training to CSCST. 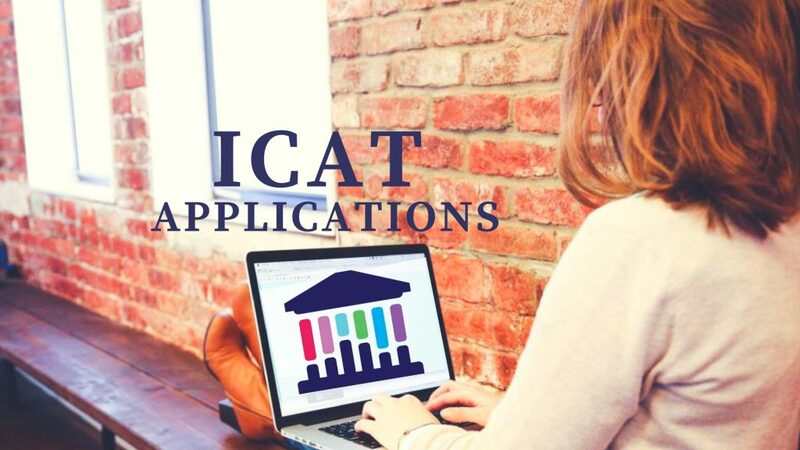 The next call for applications to ICAT will open in August 2018 with a deadline for applications of the 1st October 2018. 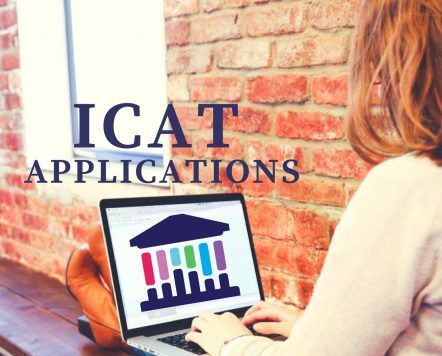 More information about ICAT Programme structure and how to apply can be found here. Pictured from left: Dr Mark Gurney, Dr Gerard Walls, Dr Helen Fogarty, Dr William Martin, Dr Anita Lavery, Dr Brendan Kelly, Dr Karen McCarthy, Dr Jennifer Scott.